It’s the start of the work week & we may as well start it with a bit of inspiration to get us going! Every Monday grab a cup of coffee, join me at my site & then take a few minutes to peek at all of the great recipe & creative craft posts on the web at the parties listed below. 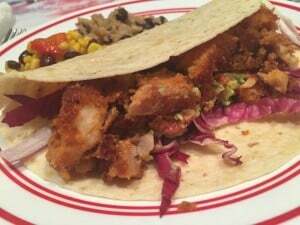 You might want to start with my Fish Taco recipe, which is a ‘thumbs up’ dinner option! You can grab it by clicking here. Have a great start to your week & enjoy all of the fantastic recipes & crafts.. NOTE: We try to keep our lists up to date & as accurate as possible, but every now and again there are changes we miss. So, let us know if there are any party changes so that we can make the updates in our list(s). We appreciate that you shared #MMBH with your readers.